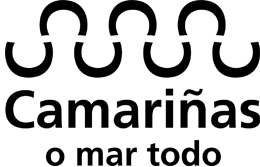 In the Xan Ferreiro inlet occurred the loss of the Portufuese steamer Santa María on 29th September 1923, while the pilgrimage of San Miguel was being celebrated in Camelle. 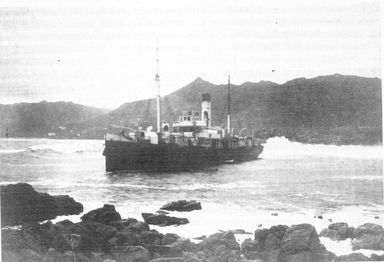 The ship was transporting 35 crew members and 40 passengers, and in its hold it was carrying rice, sugar, coffee and cement to Porto. Normally it left from the company with headquarters in the Azores ‘Companhia de Navegação Carregadores Açoreanos’, heading for London and Antwerp, carrying wine, and then made the return journey carrying mixed cargo.